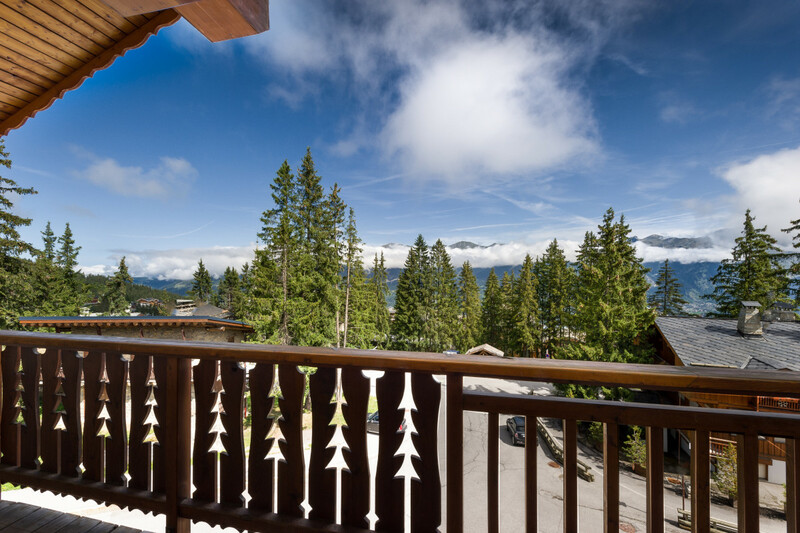 Cosy apartment in fantastic location: In the center of Courchevel 1850 with Ski-in/Ski-out access & just 20 m from the ski slopes. Joli appartement vraiment trs bon march pour Courchevel. Rien dire.